Very large yields of 12-14 ounce pink beefsteak tomatoes. The perfect acid to sugar balance in this tomato makes it a must for any home chef. Consider stewing or canning these beautiful tomatoes. Indeterminate potato leaf plants have good disease resistance: F, A, N, TMV, Crack, and Scab. Sow seeds for transplant about 5 weeks before setting out in frost free garden setting. Transplant in sunny location in 5 foot rows with a 15-18 inch spacing. These large 5 foot vines are indeterminate and require staking. 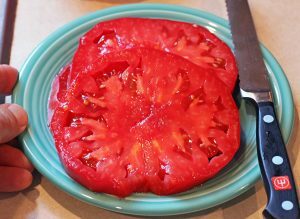 But the staking effort is well worth the reward of 20 plus beautiful pink beefsteak tomatoes. 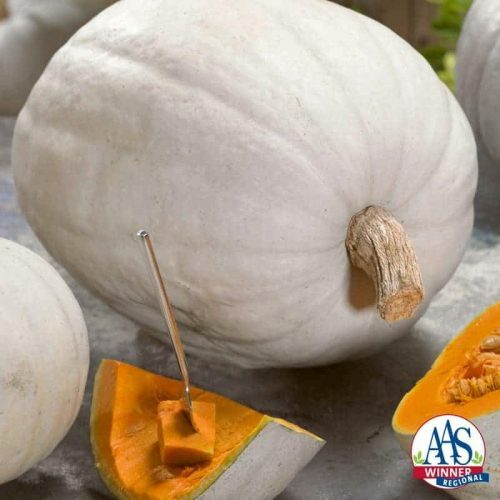 Harvest these boat shaped fruit when the reach a deep orange color, but are still slightly firm to the touch. Enjoy fresh or cooked in soups and sauces. Chef’s Choice Pink is a great addition to the Chef’s Choice tomato line. The tomatoes are meaty with few seeds, and have a wonderful flavor. 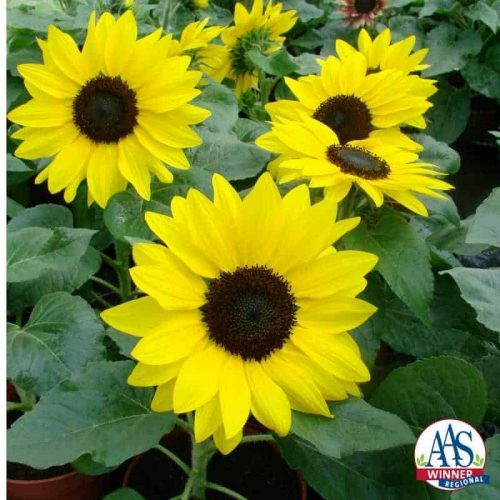 My plants were vigorous and productive, with no disease problems or other issues.